Transporting heavy equipment over short or long distances can be challenging. It takes the right tools, preparation, and experience. 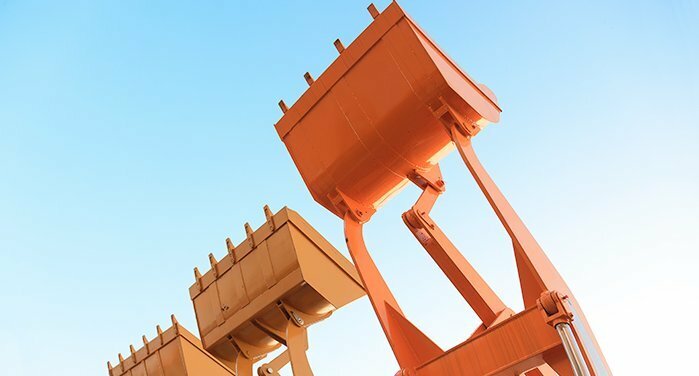 The sheer weight and unwieldiness of some types of heavy machinery can give many companies pause when it comes time to transport them great distances. There are many factors that must be considered when it comes time to safely ship heavyweight machines. If you’re looking to expand or landscape your garden you should consider investing in a new gardening tool. The rototiller is a powered piece of gardening equipment. You may have seen neighbors or commercial operations using one already. It looks a bit like a combination between a plow and a small lawn mower. The device is easy to operate and is great for things like tilling soil and digging a trench. Sales and marketing for your equipment rental business are very important, and you need to take them into consideration before you even start. You will make more money and have more customers when you have clearly planned ahead to market yourself to the public in the right way. Take all these tips to heart, and you will find a way to keep your company on the front of everyone’s mind when they need to rent something. 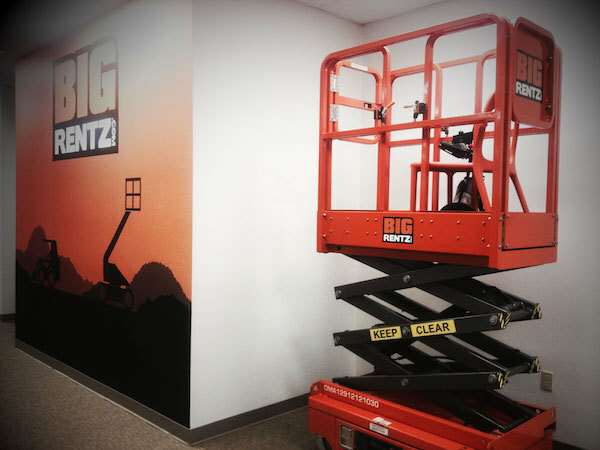 When it comes to the success and growth of the equipment rental industry, there are a number of factors that have a significant impact. These factors are key indicators that industry experts analyze to forecast the market and influence everything from utilization to rental rates. During the past four years, we have steadily grown our network of suppliers to where we recently surpassed 1,300 partners that represent more than 7,500 rental yards across the country. Developing supplier relations has been a critical part of our success. 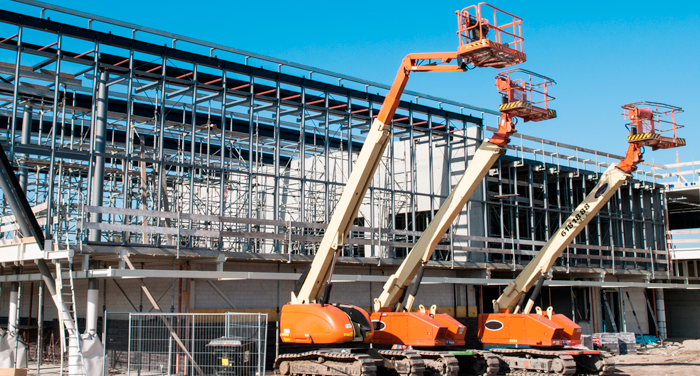 The question about whether to buy or rent when it comes to heavy construction equipment has long been debated among industry professionals. Renting or buying is one of the most important financial decisions that construction companies have to make. 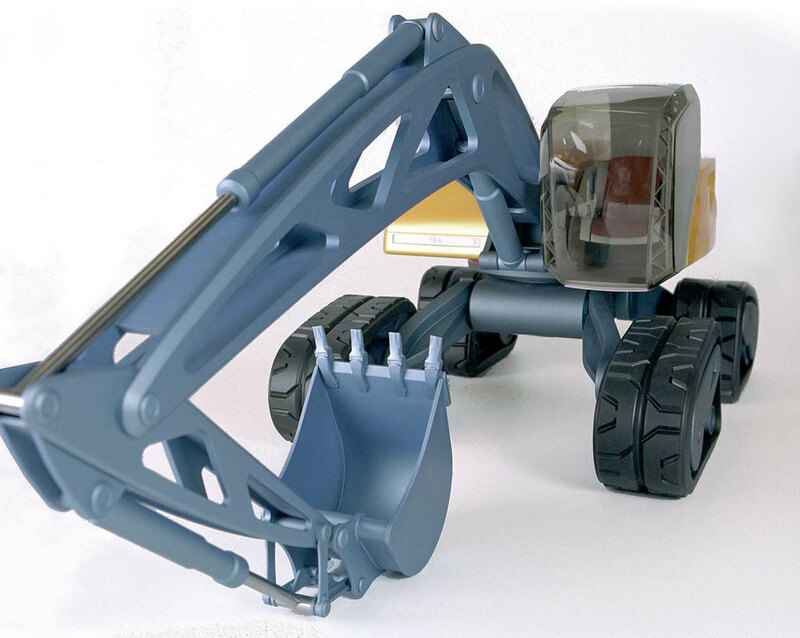 The SfinX excavator comes with minimal bulk and reduced weight, making it more environmentally friendly. Gone with the diesel engine, in with a small fuel cell, which is said to produce electric energy that only emits water vapor and heat. 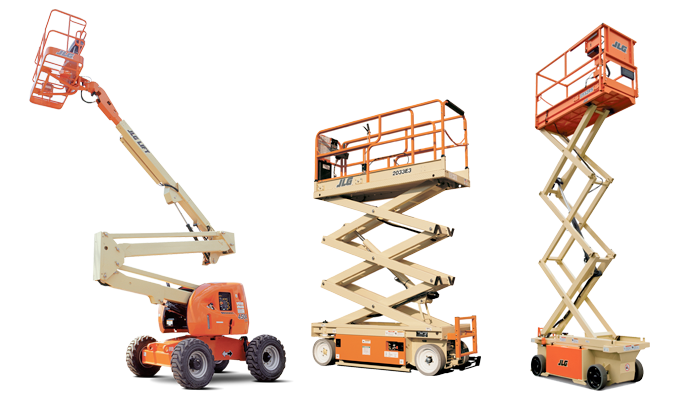 When you need to rent an aerial work platform, knowing your different options will help ensure you choose the correct heavy equipment to get your job done. About 42 miles east of Columbus, Ohio, you will find the Worlds Largest Basket. It was built in 1997 and it is the home of the Longaberger Company that is known for manufacturing handcrafted maple wood baskets. 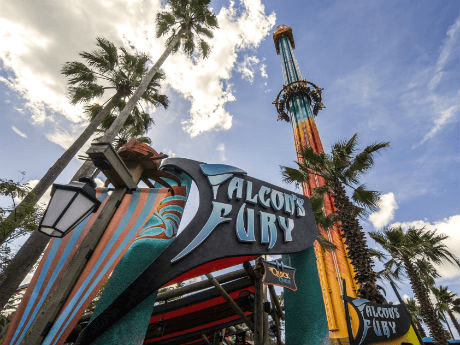 Falcons Fury is anticipated to open in Spring 2014 at Busch Gardens Tampa. It’s surprising that there hasn’t been this type of a thrill ride before.